How to choose the right accessory? Understanding the Style Quotient and providing interesting options to brighten up every beautiful personality is high on the priority list because it is important to bring out the uniqueness of the Superstar in each Woman! When it comes to wearing jewelry, more is often more. 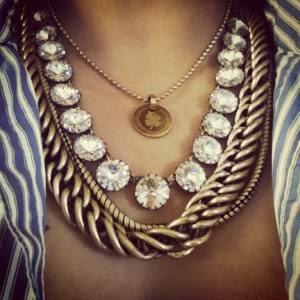 Styling your accessories has become just as fun and challenging as putting together an entire ensemble. It’s practically an art.Here are simple tips to help you upgrade your jewelry game to the big leagues. 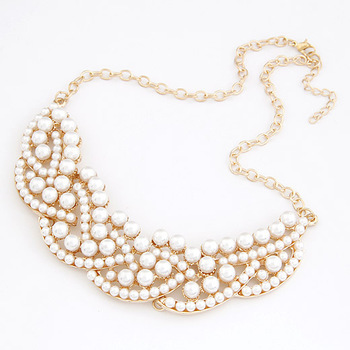 The easiest way to accessorize your jewelry is by picking one piece to work around. That piece can be a statement ring, a bold watch or a chunky bracelet. Work around it by adding pieces that are smaller in size and not as flashy. 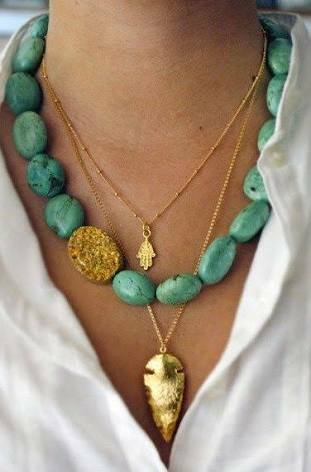 If there is no statement piece to work around and all of your jewelry pieces are equal standouts, try to mix them by thickness and size. Silver, rose gold, copper, white gold. It no longer has to match! 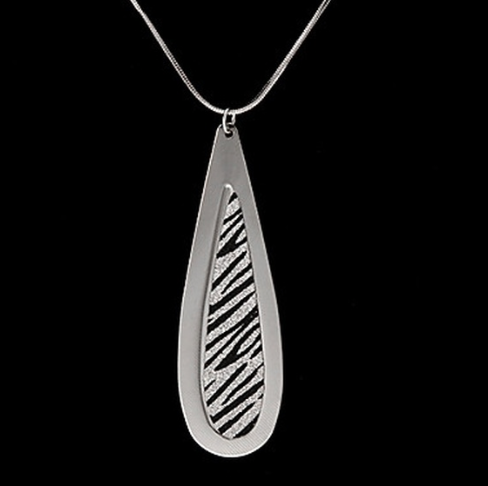 In fact, it’s encouraged to mix all kinds of metals when it comes to your jewelry. The true key to mixing and matching your jewelry is to play around. It’s sort of like cooking, add a little here, take away there and don’t overdo it. However, don’t under do it either. Also, make sure that the amount of mixing and matching works with where you are going. In some instances a lot of layers will make sense whereas in others you may want to hold back. 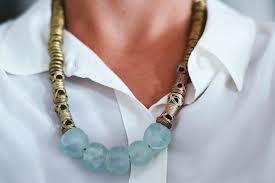 But that’s the beauty of this way of accessorizing, you can tailor it to the day ahead. Don’t you just hate discoloured and faded jewellery? When your favourite pair of earrings or your most treasured charm bracelet go a weird, unappealing colour? 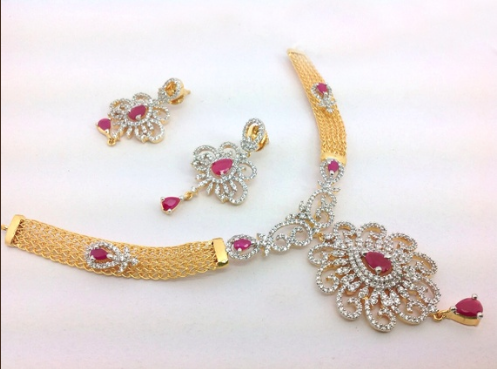 The lustre and beauty of inexpensive jewellery can also be maintained well with the right care and tips. Here are a few measures to prolong the spark and brightness to your imitation jewellery. It is very important to store your jewellery in the right manner. 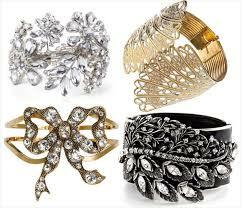 Keeping your jewellery lying around on your dresser or hanging them around is most likely to cause damage to them. A good suggestion will be to store them in small air tight plastic zipper bags and be certain to let out all the air before zip locking. 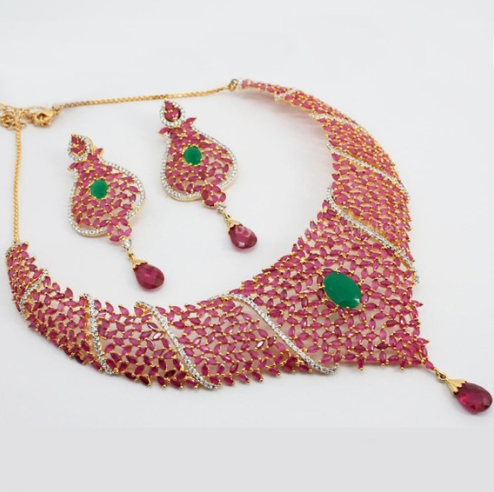 This will play the biggest role in avoiding the dulling and tarnishing of your jewellery. It is a must to store your jewellery very carefully while you travel, as they are carried around and damage is unavoidable. You can still keep them safe by storing them in jewellery cases. Specifically designed jewellery cases lined with fabric and dividers is the ideal storage for your jewellery. For those who do not have a jewellery case or have run out of space in a small jewellery case, can use a jewellery pouch which also serves the purpose. These jewellery pouches are made out of satin and velvet on the inside which keeps your jewels damage free. Note: while placing necklaces in these pouches, one must make sure to place them untangled. 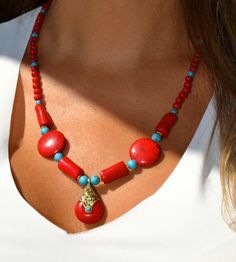 For jewellery made out of wood/glass or plastic, which do not discolour can be hung on a jewellery tree or put in racks. A jewellery tree is usually kept on your dresser with branches that are used to hang your wooden/glass or plastic bangles. This way you would avoid losing or breaking them. 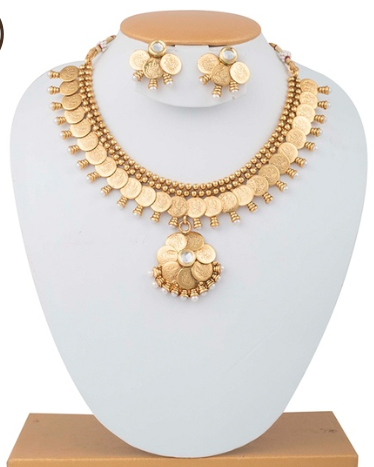 Imitation jewellery should never be exposed to moisture of any sort, like: creams, hairspray, perfumes, water or any chemicals. When you are all dressed up to leave for your party or work, make sure to spray your perfume and then wear your jewellery. If not, this will cause dullness and discolour your jewellery. Always apply cosmetics before wearing your jewellery. We have all admired the beauty and elegance of the dancers on stage with mesmerizing expressions and hand movements shining in their timeless silks. 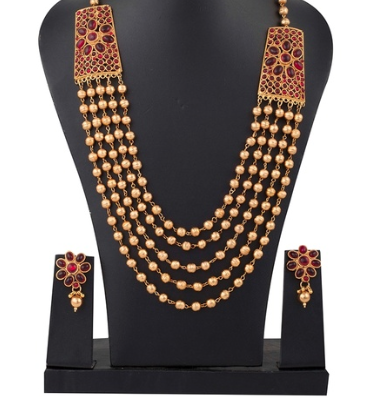 But what makes it even more special is the traditional temple jewellery that they wear. 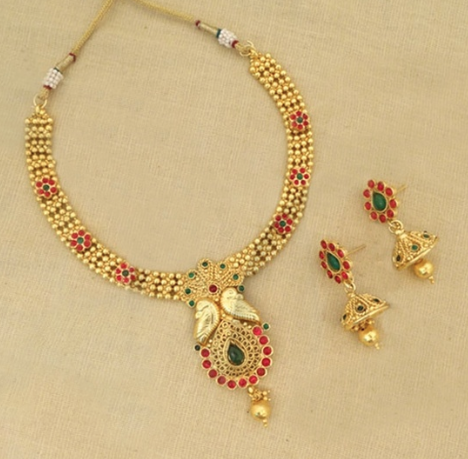 Making note of the designs and the colors of the jewellery, we have often left the place wondering where to buy such beautiful necklaces, tikkas and jhumkas. 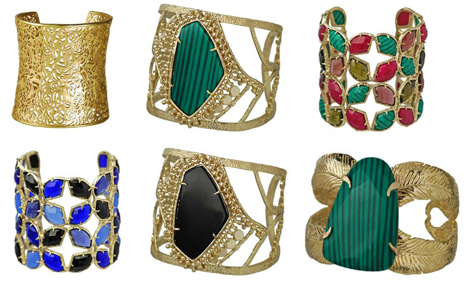 Temple jewellery have made a huge comeback in the recent years. 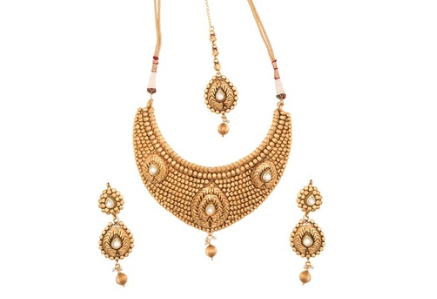 Whether you are a dancer or not, when you don’t know what to wear for an ethnic outfit or an ind0-western skirt or a beautiful saree, having a set of temple jewellery is a huge life saver! They speak out your feminity and show off your elegance.